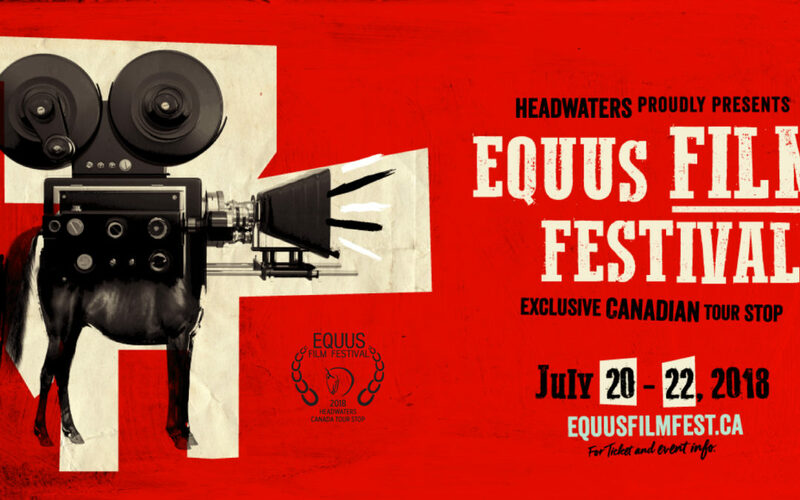 The Art of Storytelling is proud to sponsor the exclusive Canadian Tour Stop for the EQUUS Film Festival in Headwaters, Ontario. Founded in 2013, the annual Film Festival takes place in New York City in November. In 2017 the EQUUS Film Festival presented over 80 films and over 60 WINNIE Awards including Equestrian Art Film, Director, Documentary, Commercial, International, Music Video, People’s Choice and Best of Festival. The next tour stop is Headwaters located in Ontario, Canada, July 20-22, 2018. 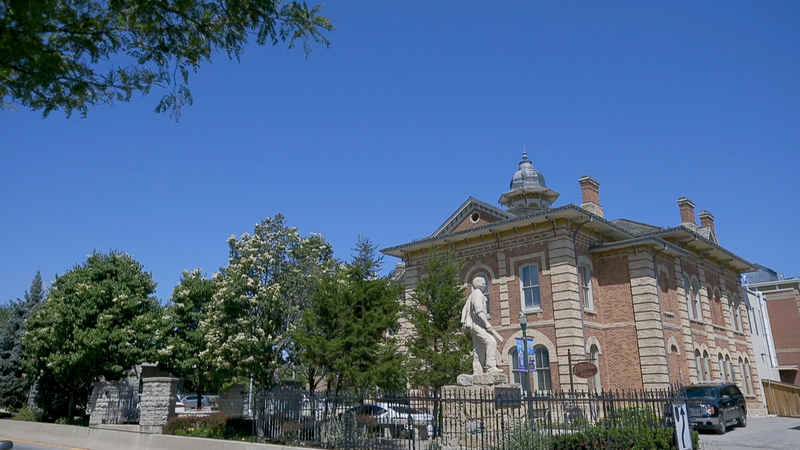 For three days in July 2018, the historic Town Hall Opera House in downtown Orangeville will serve as the main stage venue for 19 films from across the world, celebrating the horse and the art of film-making. Take this opportunity to secure your seat for the hottest ticket in Horse Country! Tickets are on sale at equusfilmfest.ca or via telephone at 519-942-3423 ext. 2800 / 1-800-424-1295 (Toll Free). 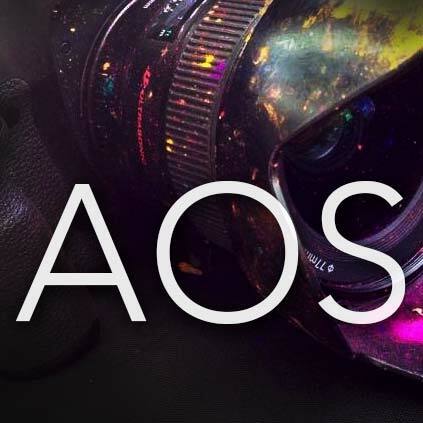 To help promote the event, and the location, AOS produced the following video. Check it out!